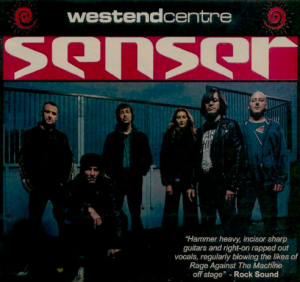 Just a reminder that we’ll be opening for Senser at the West End Centre tonight. Doors open at 7pm, we’ll be onstage at 7.55pm. Some tickets still available. See you there!